FLAC audio file is actually short form of Free Lossless Audio Codec. These files to usually in the small size than the other audio formats but it is not much popular format among people to store their multimedia files. Sometimes people have files in the FLAC format but unable to play them on the major video and audio player such as VLC media player or Media player classic etc. then they look for the right way to sort out this issue. In that case a best solution is that the convert FLAC to MP3 format because MP3 is very common format and supported by mostly all types of media players. In this article we will show you how to convert a FLAC file to MP3 using online and offline way. KeepVid Online Converter website is born as a free converter website with the powerful converter which can convert the video and audio to nearly 60 formats for free. It allows you to convert the videos on any system such as windows, Mac, Linux or unix etc because it is browser based converter and don’t have any system compatibility issue. This converter website is cross platform and can be used on any operating system device. It can also convert FLAC to MP3 Mac devices for free. This file is over 100MB. Please convert it with KeepVid Video Converter. Convert any video to more than 1,000 video/audio formats.  Convert videos for any device, such as iOS, Android, PlayStation, etc. Edit videos with helpful trim, crop and effect features. Besides converting FLAC to MP3, converting MP3 to FLAC can also be easily done with the help of KeepVid converters. KeepVid Video Converter is a desktop solution which allows you to convert FLAC to MP3 Mac and windows OS. This is a paid program but comes with lots of advanced features of your need. There are multiple ways available in this converter program to convert FLAC to MP3. 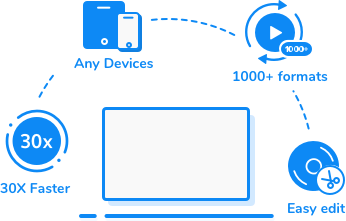 You can convert the local files, online videos to other formats by downloading them or by dragging and dropping the local system videos to the program functional area. Below are some most advanced features of this program. 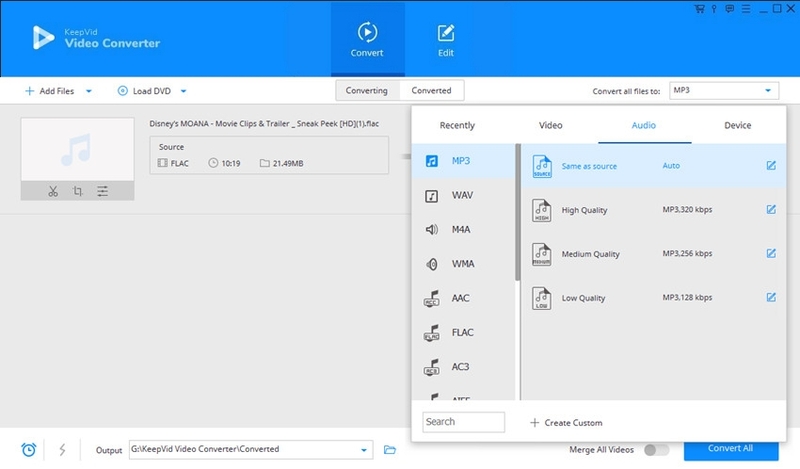 Supports video and audio file conversion to more than 1000+ formats with preset profiles. Download the online videos from YouTube, dailymotion, Hulu and mostly all other video sites. Editing of videos is also possible with the program which enables you to trim, crop and add different elements to your videos to make them more interesting. Security Verified, 4,136,185 people have downloaded it. Step 1 – Visit Keepvid Video Converter Online and add the preferred FLAC file. Step 2 – Select the preferred file type to which you wish to convert your file. In this case, select “Audio”. Step 3 – Lastly, select the preferred file format, i.e. MP3, from the available audio formats and hit “Convert Now” button. To get started downloading and converting videos first download and install the converter program on your system. Once the program has be fully installed import FLAC from your computer. To import FLAC click “Add Files” and then “Open” after choosing files. You can choose multiple files together. Now you need to choose to target format. To choose target format click the Upside Down button in next to convert all files to and select “FLAC” from the Audio tab. That’s it. Finally click on “Convert All” option to initiate conversion. MP3 format is designed by the Moving Picture Experts Group (MPEG). MPEG-1 and MPEG-2 audio layers are known as the MP3 format. This is a digital audio coding format for the MP3 audio. Usually when a video is compress to the MP3 format then a large reduction in the file size will be there. This is good for the transmission and saving space on your device. *Please note that the tool is not for illegal copying of DVDs or copyrighted materials. You may use this software in copying material in which you own the copyright or have obtained permission to copy from the copyright owner. The order process, tax issue and invoicing to end user is conducted by Supersoft Limited(Hong Kong).